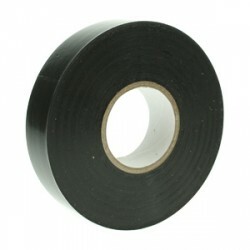 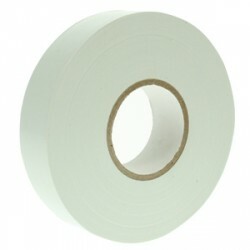 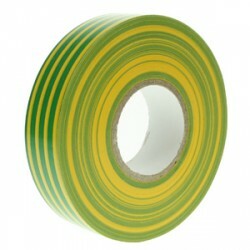 Looking for durable electrical tape? 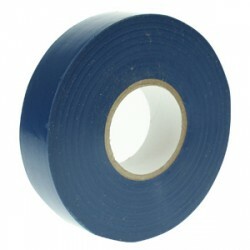 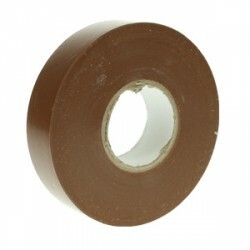 Then look no further than the wide range of Tower PVC insulation tape available here at UK Electrical Supplies! Our selection includes a variety of colours (black, white, grey, blue, yellow, red, brown, green and yellow striped), which are suitable for a variety of uses. 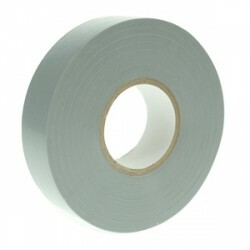 Whether you want to show the voltage and phase of a wire or you just need to insulate it, these versatile products are for you. 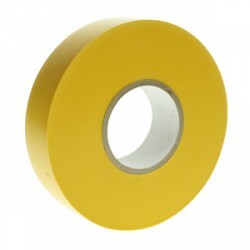 The next time you’re patching up, sticking together, or labelling, do it with Tower.